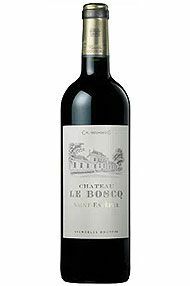 Château Le Boscq is a Cru Bourgeois wine estate in the St Estephe appellation in Bordeaux, and has been owned by Dourthe since 1995. The Dourthe is part of the CVBG group, which also comprises Kressman and Delor, and is one of the leading négociant companies in Bordeaux. The property owns 18 hectares of vineyards with a high proportion of Merlot (60%). 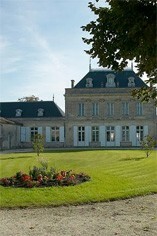 Dourthe have managed the estate with a view to producing a high quality wine, with relatively low yields. Another bargain from St Estephe. Intense black fruits with lots of racy St Estephe minerality and class. Not something we have bought before En Primeur, but this is really playing way out of its league, and great to try something new. Lovely and decadent.